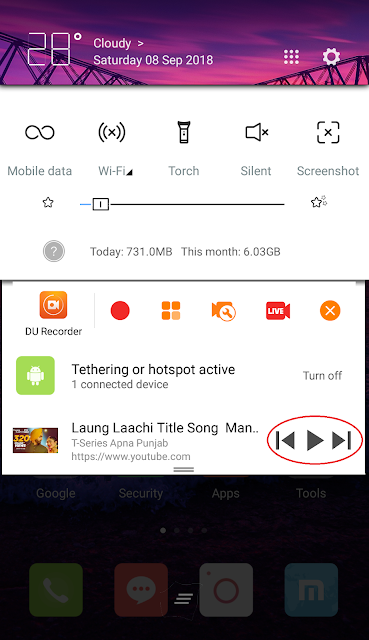 Many of us want to know that how to play YouTube in the background of our cellphone and do all another task at the same time but we didn't able find any good way for it. Whenever we press the power button or minimize button, YouTube stop playing our video. 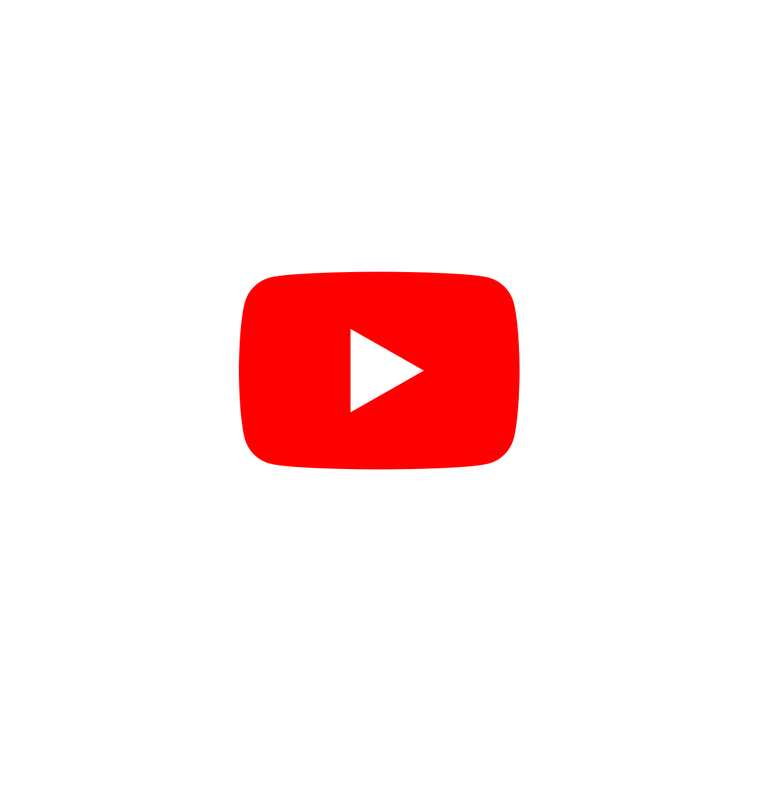 There is some app available on Google play to do so but installing an app just for playing YouTube video in the background is not a good way to solve our problem. 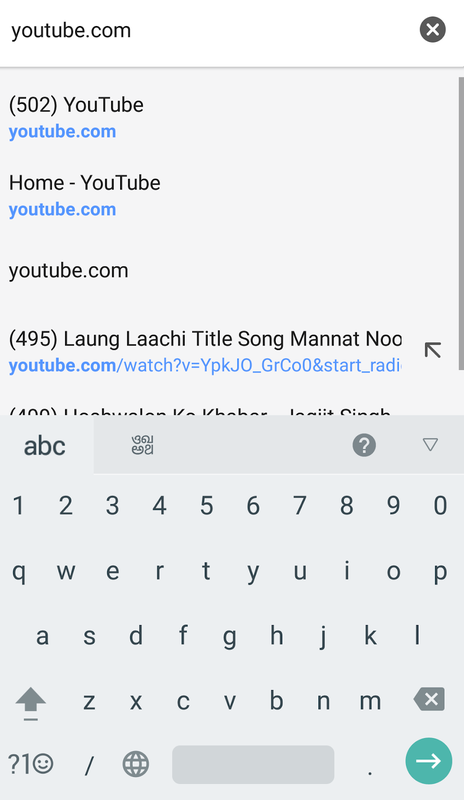 Today I am going to tell you that how you can use your google chrome browser to play YouTube videos as same as playing music on your cell phone and you can do all other things whatever you want to do with your phone. You can also use your Firefox browser↖ℶ to do the same. 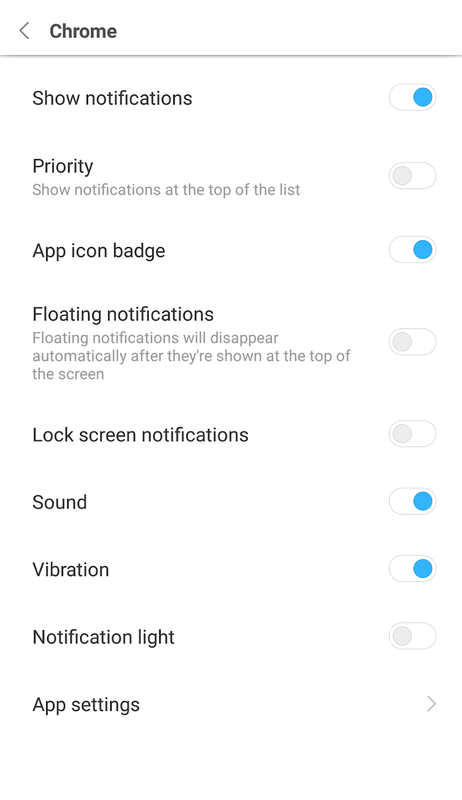 Step 1:- At first go to your Android setting menu and there you find an option named Installed App in which you have to allow for Chrome notification. Step 2:- Open your Google Chrome or Firefox browser on your Android phone. 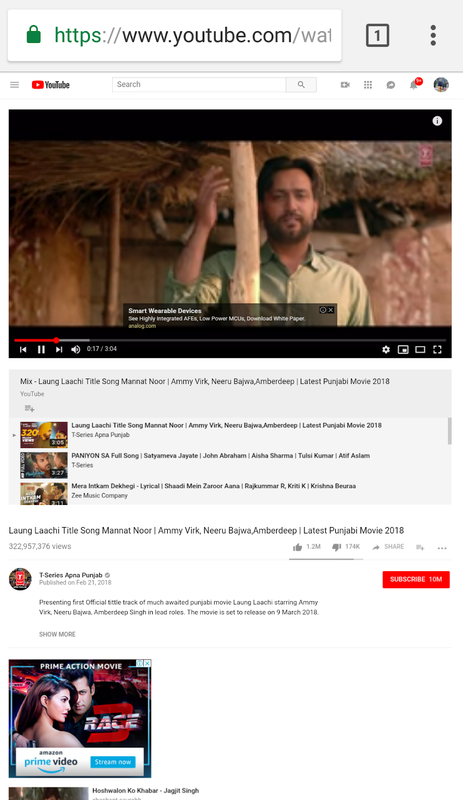 Step 3:- You have to open the youtube.com website and search for any video you want to play or better search any song playlist. Step 4:-Go to your browser menu ( the 3 dots at the top right corner of your chrome browser) and select desktop site to open YouTube website in the desktop version. 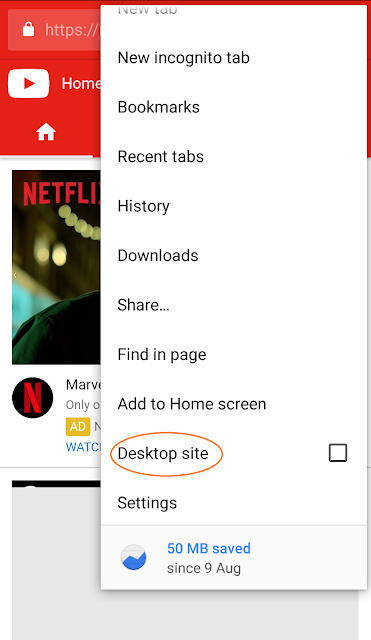 Step 5:-Select any video that you want to play and Tap the play button and minimize the Chrome browser and do whatever other tasks you want to do. Wait, what happen, your video stop playing when you minimize your browser right. 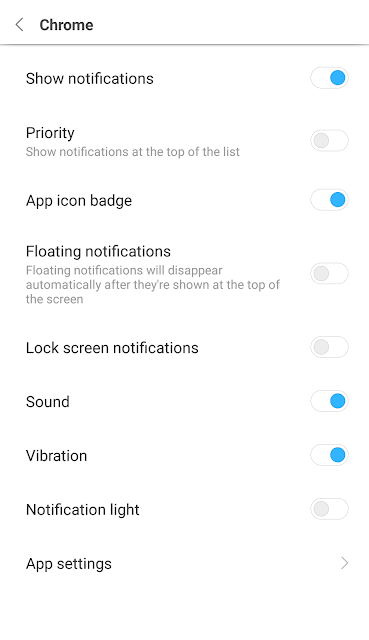 Do one last step- Pull down the notification bar of your phone and just tap on the play button that appears. Task complete. Now its time to use this trick with your phone and enjoy a new YouTube experience and share this trick with other people, so they can also get the benefit of it.